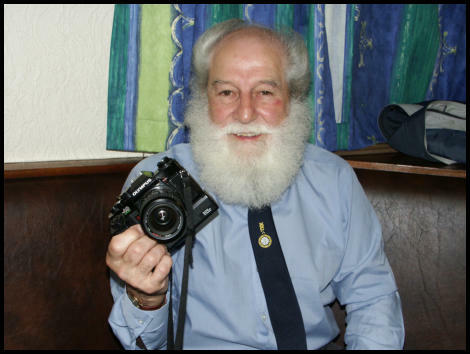 I leaned today that GFS member George Butterworth has passed away. 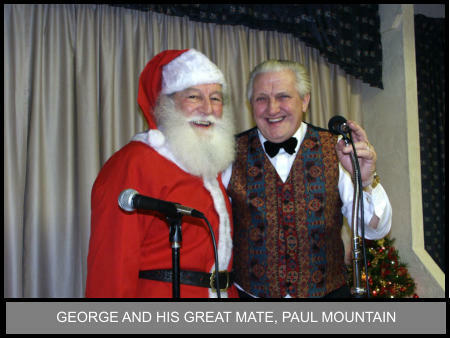 George had been a member of the Society since the early 1990's and would usually make the trip to Blackpool at least once a year with his pal, Paul Mountain. 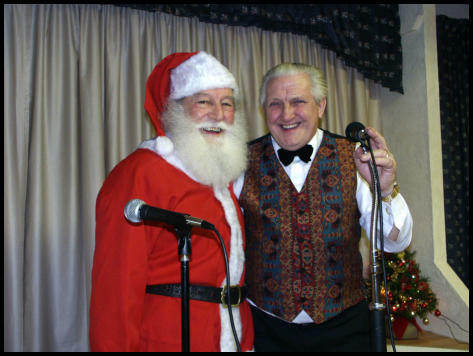 George was also a firm supporter of the Yorkshire Ukulele Circle and was always in attendance at both the Wakefield and Mirfield branches until illness kept him away within the last year. 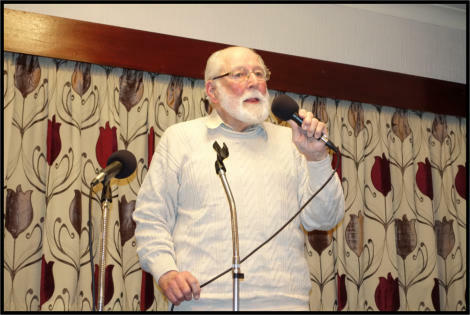 Whilst George did play the ukulele, he was always more at home when singing with the microphone in his hand and when I would MC the meetings he would always be announced as "The golden voice of..." One of my favourites and obviously one of George's was the Norman Wisdom hit, "Don't Laugh At Me Cos I'm A Fool." 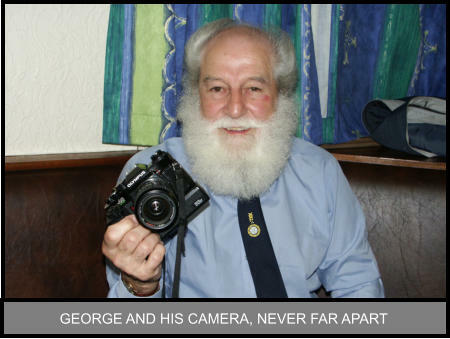 George was also very interested in photography and for years he would constantly produce photos of all the gang and created a good archive for The Yorkshire Ukulele Circle. On occasion he would also provide images for the GFS magazine, "The Vellum."